From $32 p.w. – 0 Interest. Select an option... Yes. please. ($300.00) No, than kyou. 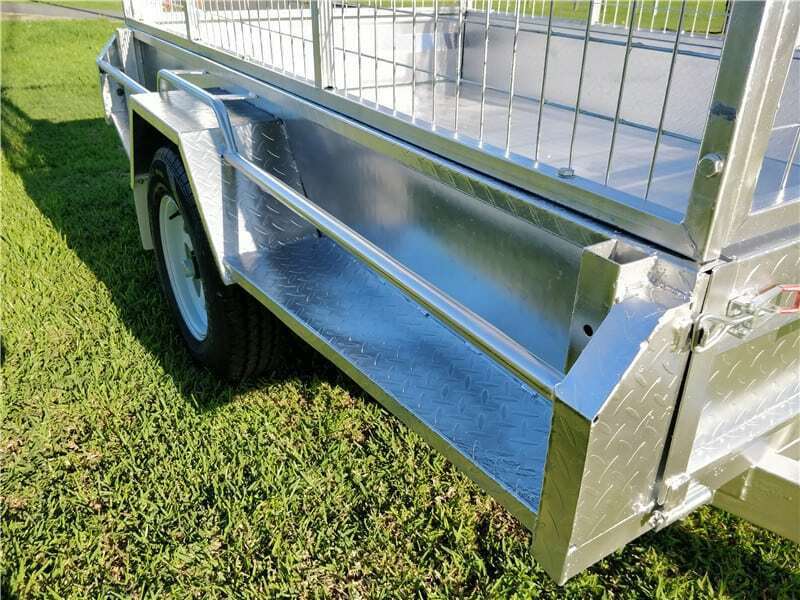 When you need something bigger and better than the Standard trailer, the Premium 8 x 5 trailer is exactly what you are looking for. Engineered upon the success of the Standard trailer. 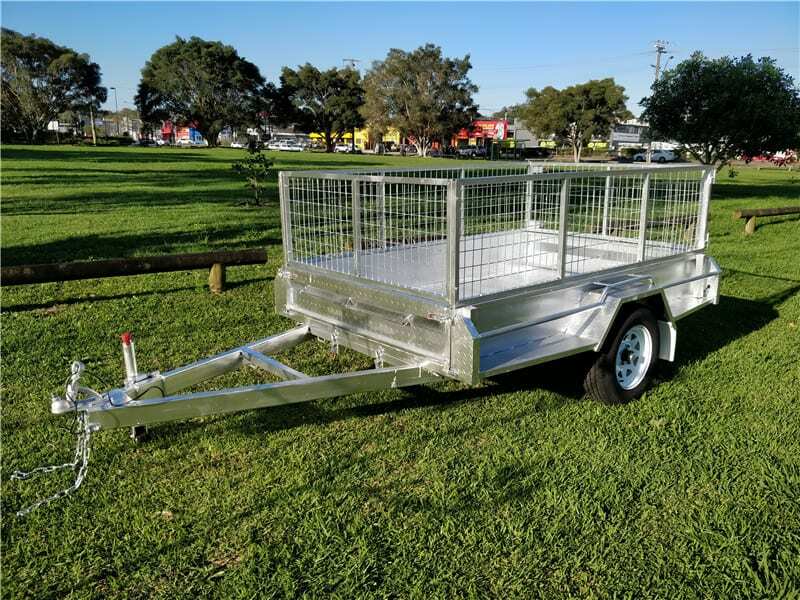 The Premium Trailer boasts a sturdier, more reliable chassis to give you confidence. It also gives you more stability when your load is bulky and you are hauling it over an uneven surface. The tying bars on three sides, optional cage, and varying cage heights are still features! For sizing, the options start at 7 x 4 and range to 9 x 5. 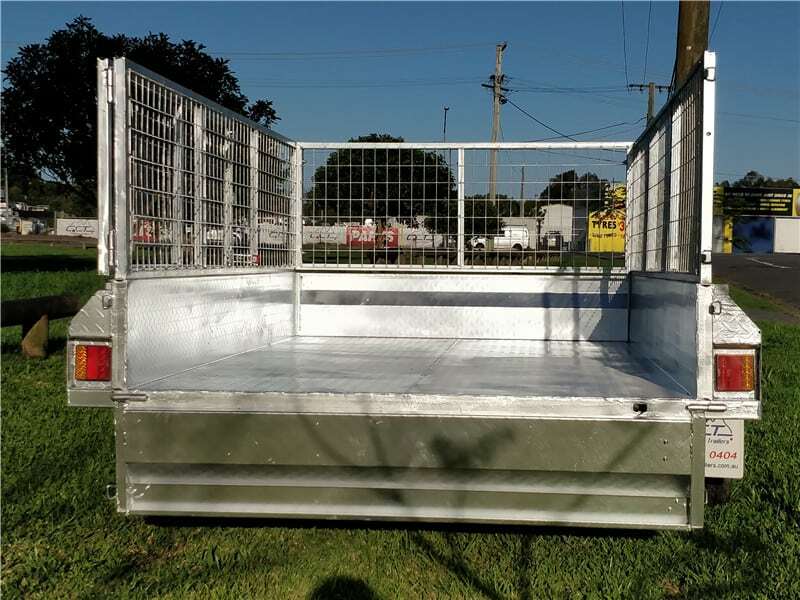 A Premium trailer is an exceptional, quality model with no compromise on durability. 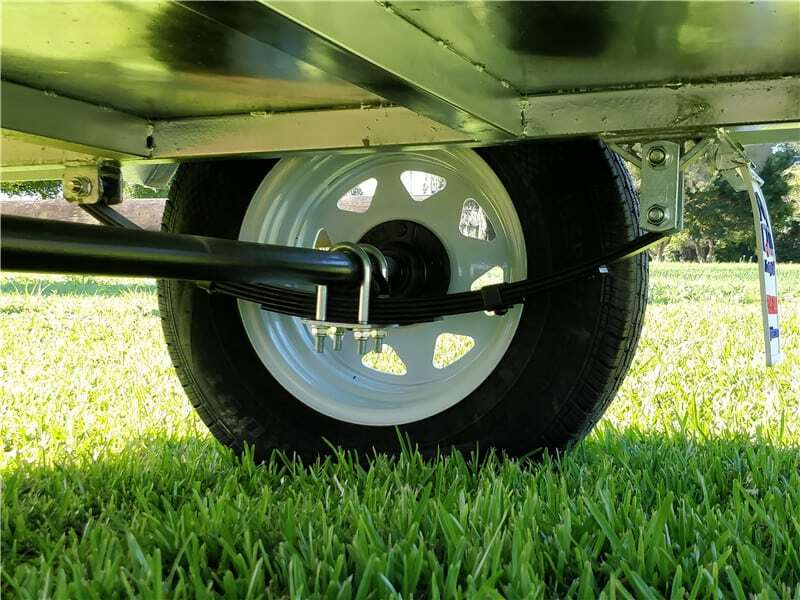 The Premium 8 x 5 trailer is the direct result of customer feedback. With an eye towards quality, Century Trailers controls the entire supply chain. We take pride in the design, production, and assembly of all our trailers. Made from only the highest quality components, using local plans, and exceeding local standards. Our Warehouse, cater to all trailer maintenance and repair. Century Trailers are tested against the cruelest Australian conditions. 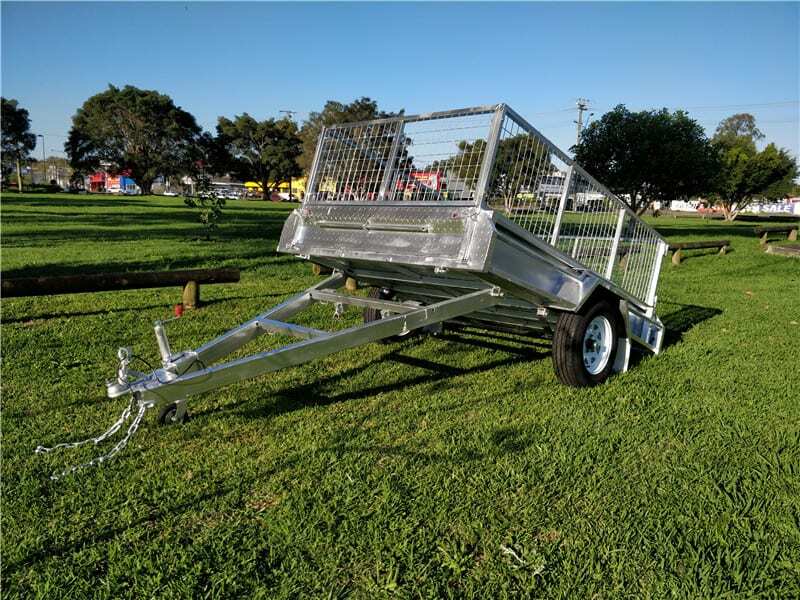 The Premium 8 x 5 trailer can be adapted easily, with cage options, ladder racks, and wheel provisions.